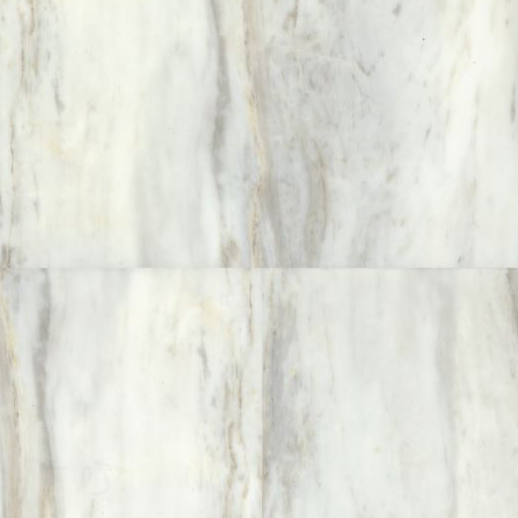 COREtec Stone presents a designer-curated collection of tile and stone designs. An embossed thermo-resin layer provides stunning realism and the integrated grout lines match your floor perfectly, without making a mess. This protective layer on top ensures the surface doesn’t scratch, while the rigid mineral core and cork underlayment dampen footsteps. 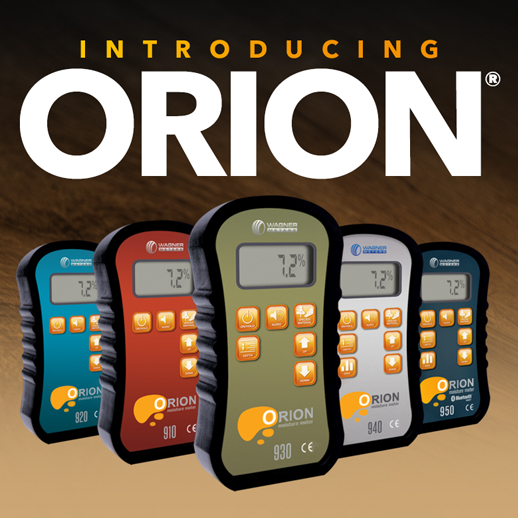 The new Orion series is the next generation of pinless wood moisture meters from Wagner Meters featuring accuracy, versatility, and quality that can’t be found in other meters. The Orion meters are the first to introduce NIST-traceable accuracy for the life of the meter. This means there is no need to return your Orion to the factory for calibration. Every Orion meter comes with an individually paired on-demand calibrator allowing you to easily calibrate your meter anytime,* ensuring that you will always be able to obtain accurate moisture measurements. A NIST-traceable version, with a certificate of calibration, can also be purchased.The Orion 930, 940, and 950 moisture meters provide readings at ¼” and ¾” depth modes to measure the moisture content of thin samples such as wood floors or deeper into thick wood samples to find moisture further into the wood. 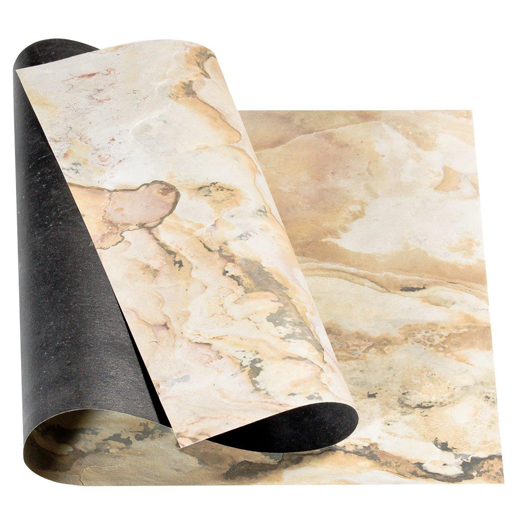 It is a kind of laminate which is just 1.5mm thick but it has a real slate stone layer. You can roll the sheet like a paper.